‘Lady Alice®’ was discovered in 1979 in an orchard near Gleed, Washington State, as a chance seedling. It’s a registered trademark by Rainier Fruit Company and is named after Alice Zirkie, a co-founder of the company (Wiki). The colour is striking. it’s stripped reddish–pink on an orange-yellowish green background. 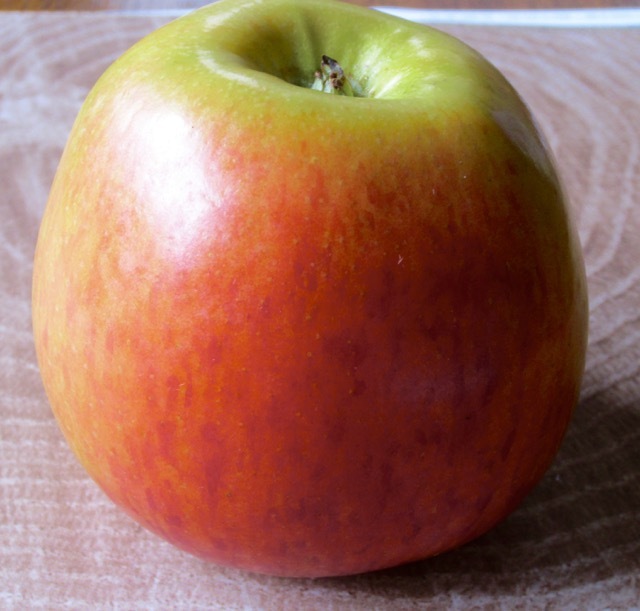 The flesh is crisp, firm and dense with a rich heirloom-like complex and sweet flavour with a hint of tartness. 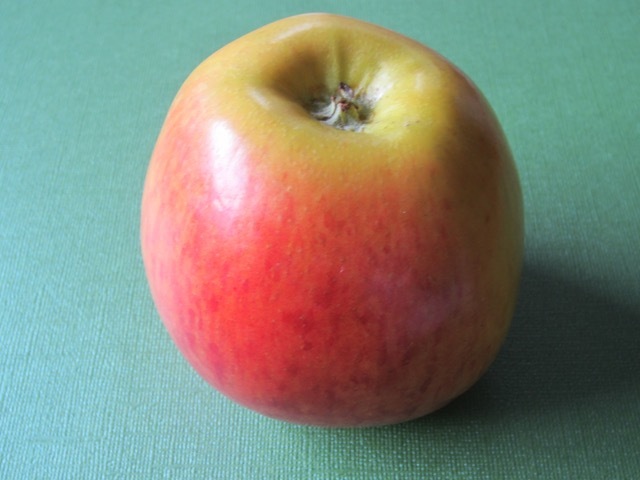 It’s an all-purpose apple suitable for fresh eating as a snack as well as cooking and baking. It does not brown easily when cut so is excellent for salads. It holds shape and texture when baked at high temperatures. So is great for baking. 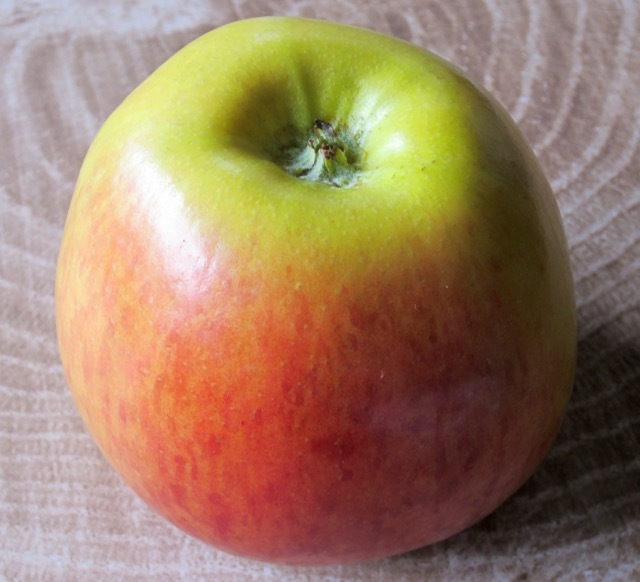 Lady Alice apples are harvested in fall, and are available, February-May and at its best in March when it has the richest and complex of flavours. Prev What is Brown Basmati Rice? Next What is Cumin Seed?